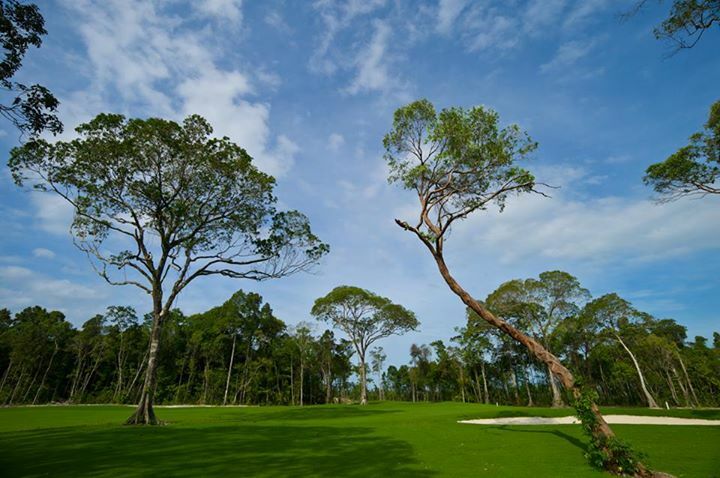 Located on the island of Phu Quoc, the Vinpearl Golf Club is a 27-hole IMG designed facility. The flattish course was chiseled out of 1,000 hectares of old hardwood forests and meandered through streams and across reservoirs. 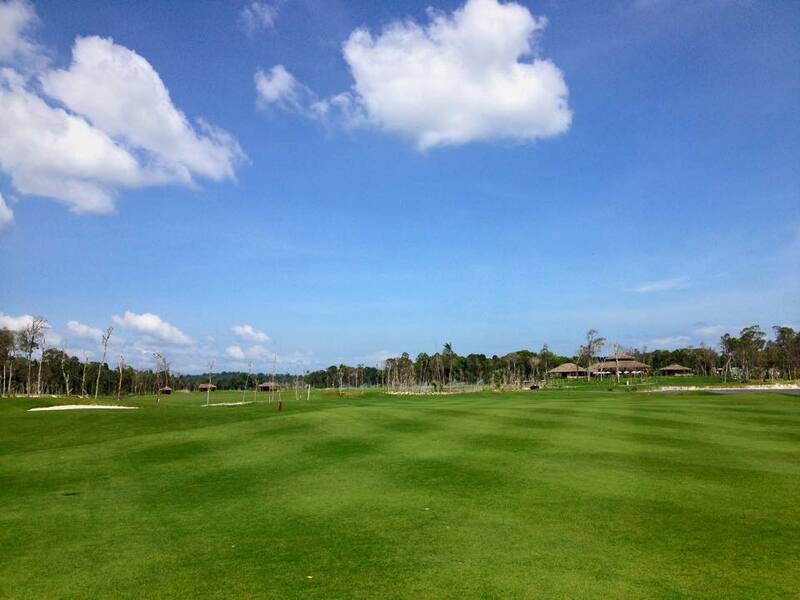 Paspalum grass was used throughout the course and produced excellent playing conditions with average speed greens. 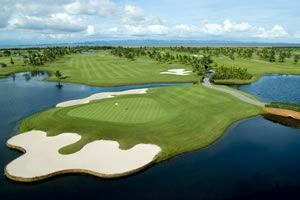 Three nine hole loops named for famous places in Vietnam (Nha Trang, Phu Quoc, and Quy Nhon) play out and back from the central clubhouse in different directions. 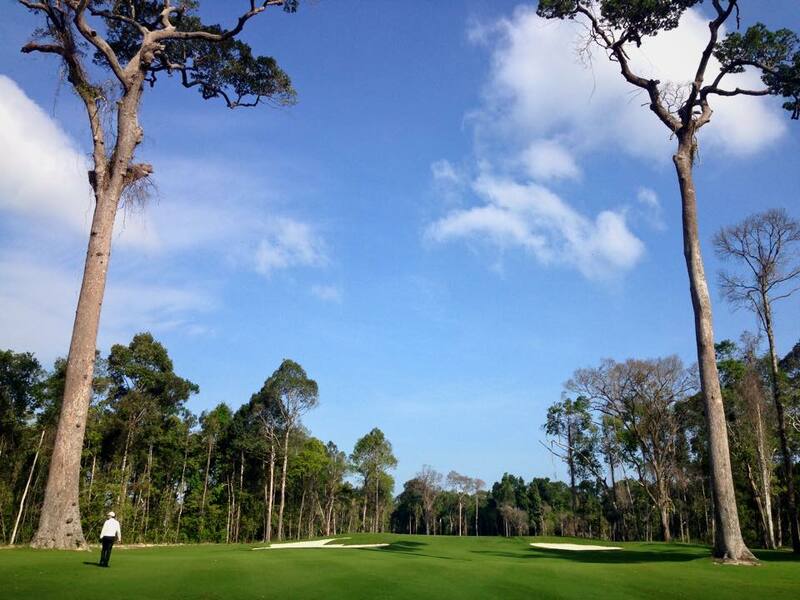 The holes on Nha Trang and Phu Quoc nines are interwoven and play mostly through forested areas. 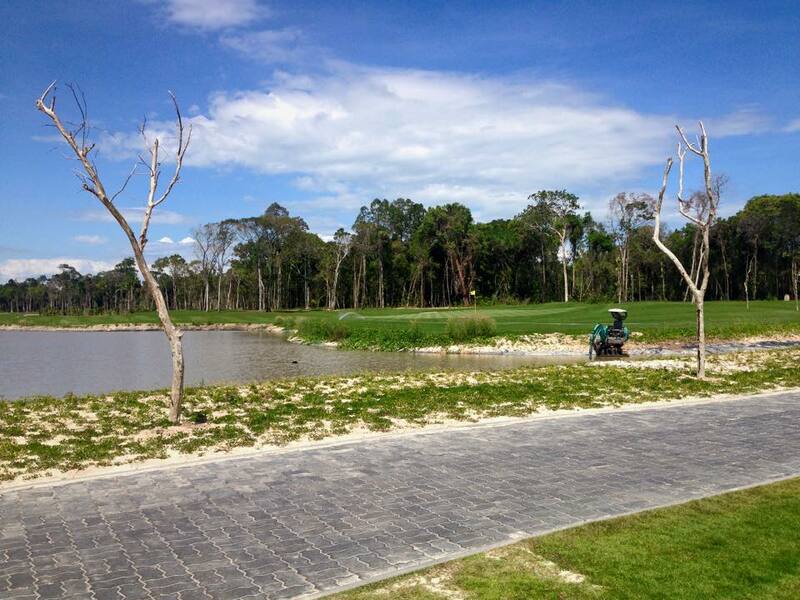 The holes that form Quy Nhon Course are more exposed and wind their way around a series of larger lakes. 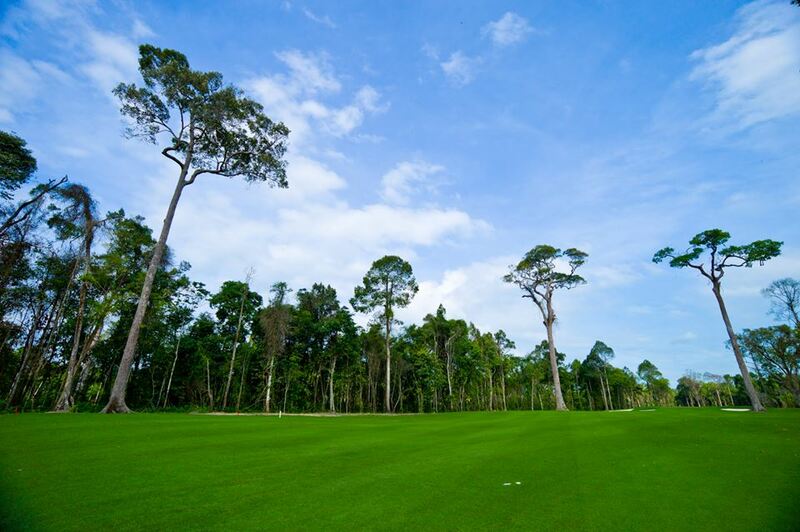 The signature hole is the third on the Phu Quoc Course. 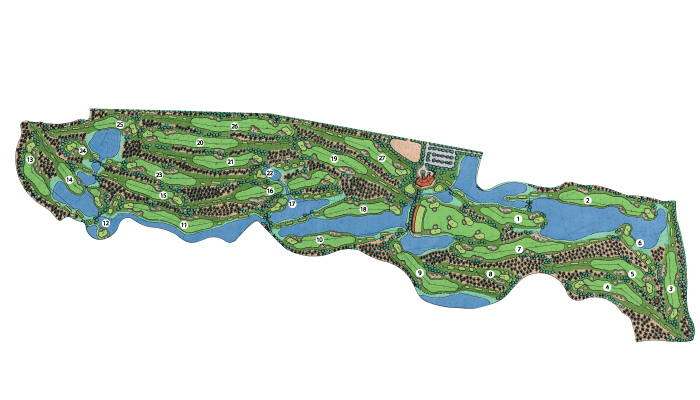 This very short par-3 plays to an almost island green that juts out into the surrounding wetlands. 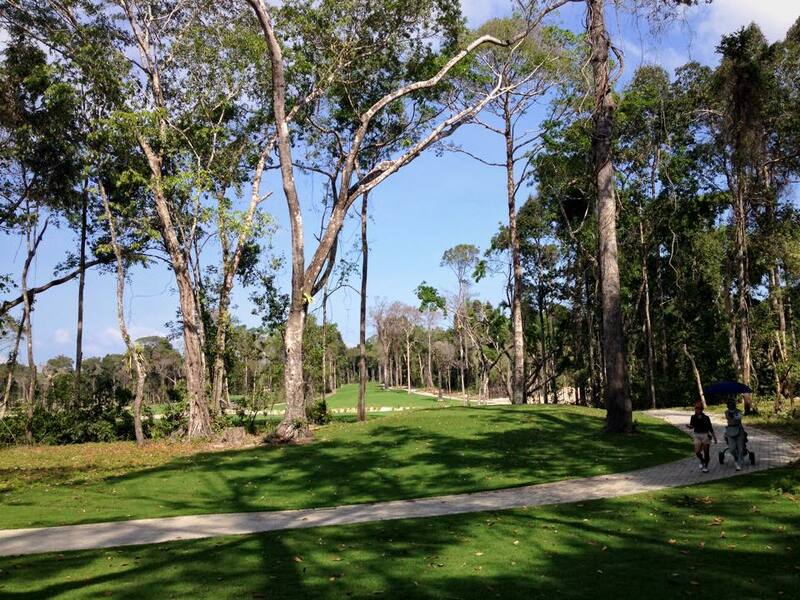 It is very scenic, but at only 145 yards from the blue tees, it could do with more challenge. Better golfers are best advised to move back a tee to take full advantage of the hole. 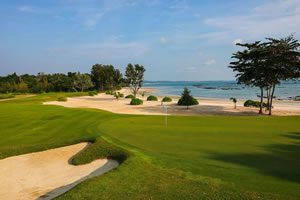 Other memorable holes are the finishing holes on the Nha Trang and Phu Quoc Courses. 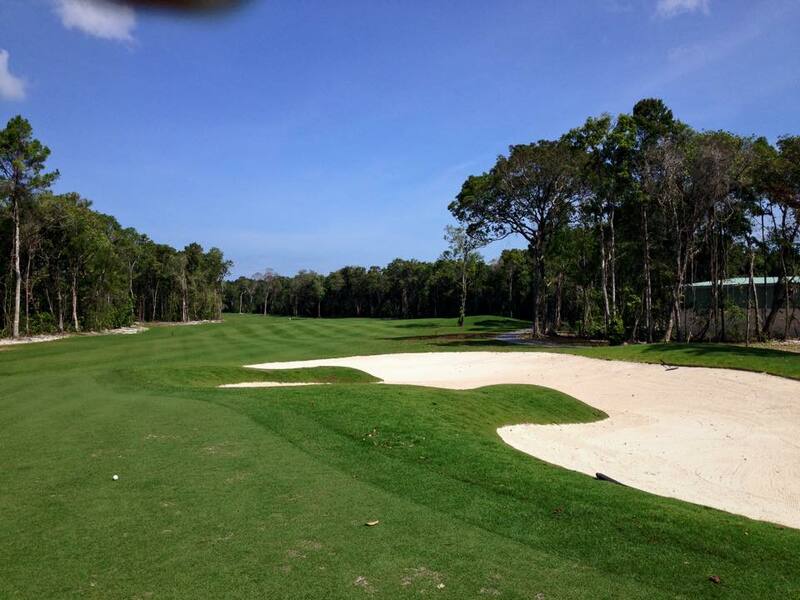 Both are long par-4’s that play into prevailing winds and to the well-guarded greens. At 439 and 418 yards, respectively, par’s or even bogeys are good scores. 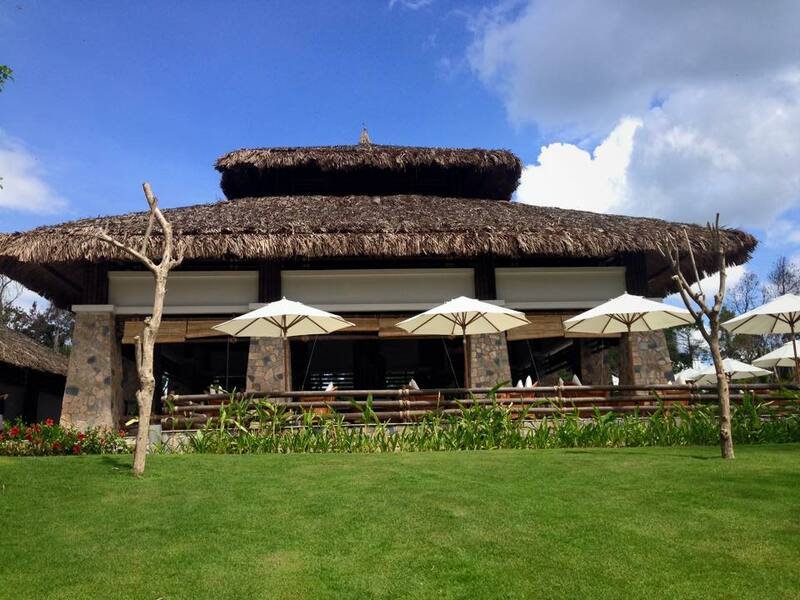 Facilities include small clubhouse and locker room structures fashioned out of local materials and made to blend in with the rural settings. They are both adequate for their purpose as most golfers will be staying at a nearby hotel in any case. 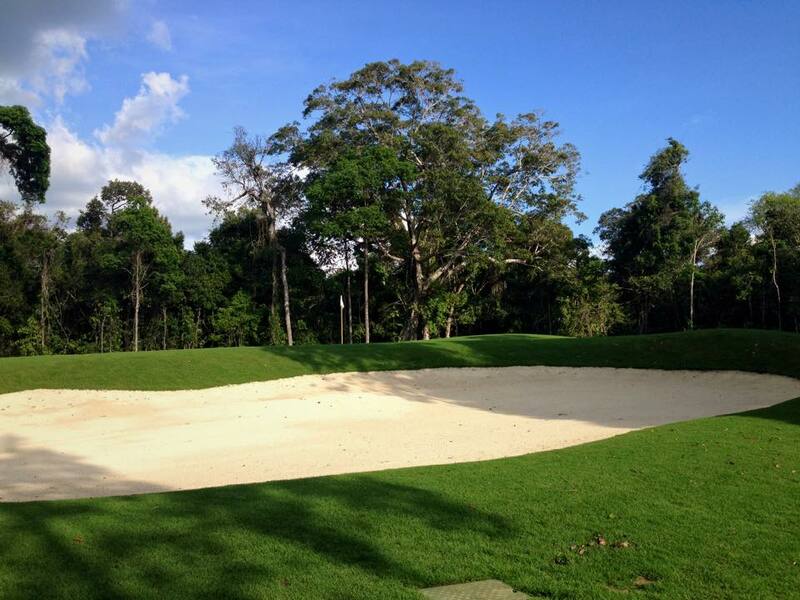 A grass driving range and chipping/putting greens are available for golfers to use before their rounds. Surprisingly, there are no on-course kiosks so stocking up on beverages before heading out to each nine is a must. 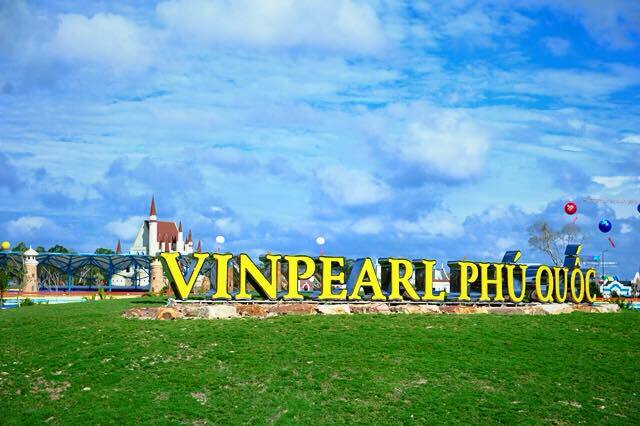 Service is outstanding, caddies are well-trained, and most of the staff speak excellent English to ensure an enjoyable day at Vinpearl Phu Quoc golf. 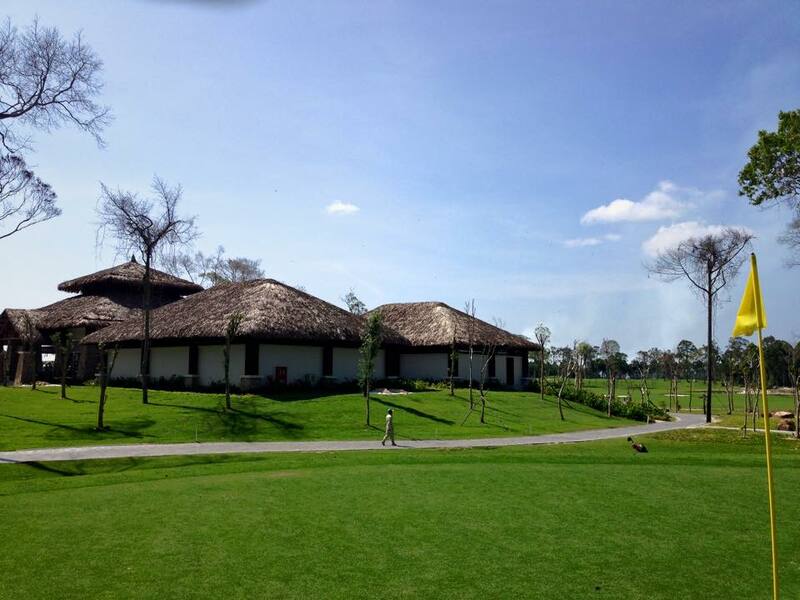 Have you played golf at the Vinpearl Golf Club Phu Quoc and took some nice photos that you would like to share with other golfers? Send them to us and we may upload them here. Thank you in advance!